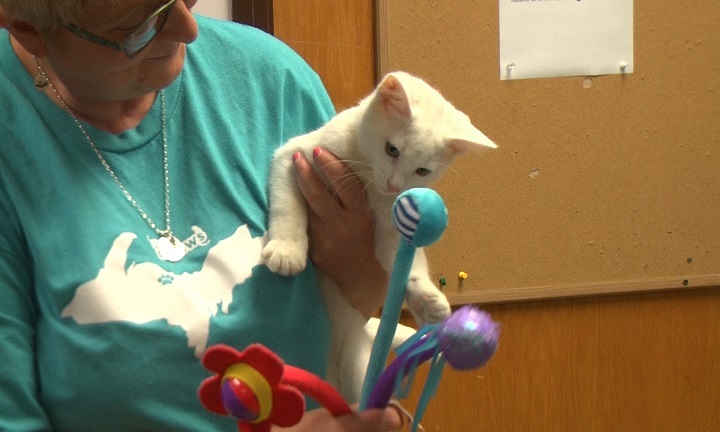 NEGAUNEE — This coming Wednesday the Upper Peninsula Animal Welfare Shelter and Fox Motors will be working together to get shelter animals adopted at Fox Negaunee. All pet adoption fees through UPAWS will be paid by Fox Marquette courtesy of Fox Motors. You can also get adoptions waived from animals that are at the shelter and in foster care during the event. 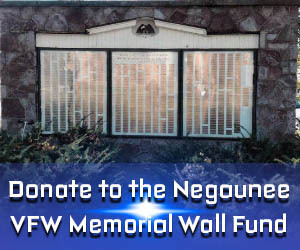 To receive a free adoption you must go to Fox Negaunee to pick up a voucher if you want the fees waived. The event starts at 2:30 pm and will go until 6 pm.